Charming two story with amazing curb appeal on a beautiful street in the heart of Lakewood. Light and bright kitchen with double ovens, warming drawer and separate, sun-filled breakfast room. First floor master suite with a dedicated secondary space; perfect for an office, nursery or work out room. 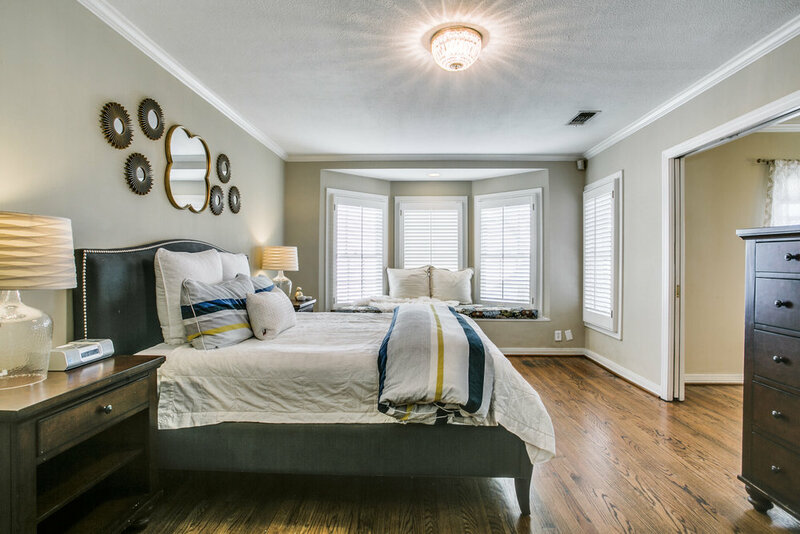 Spacious master bath with dual vanities, jetted tub, separate shower and oversized walk-in closet. 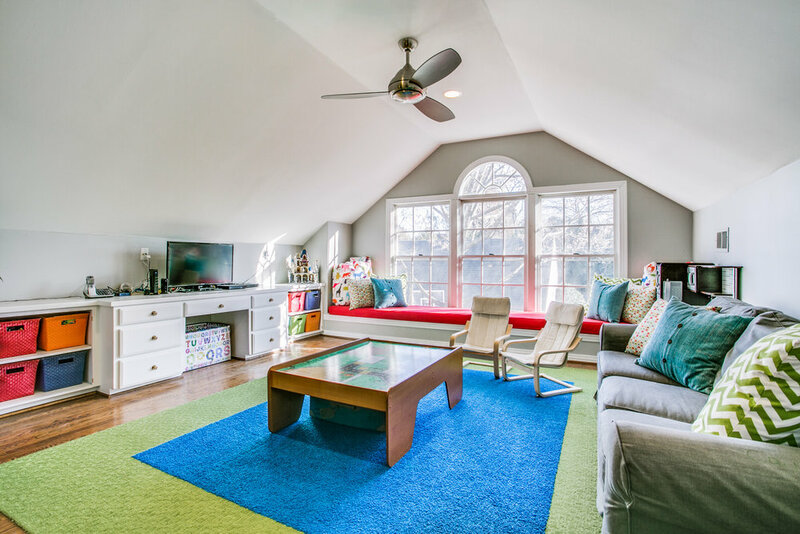 Second floor features a cheery playroom plus 3 bedrooms and a bath. 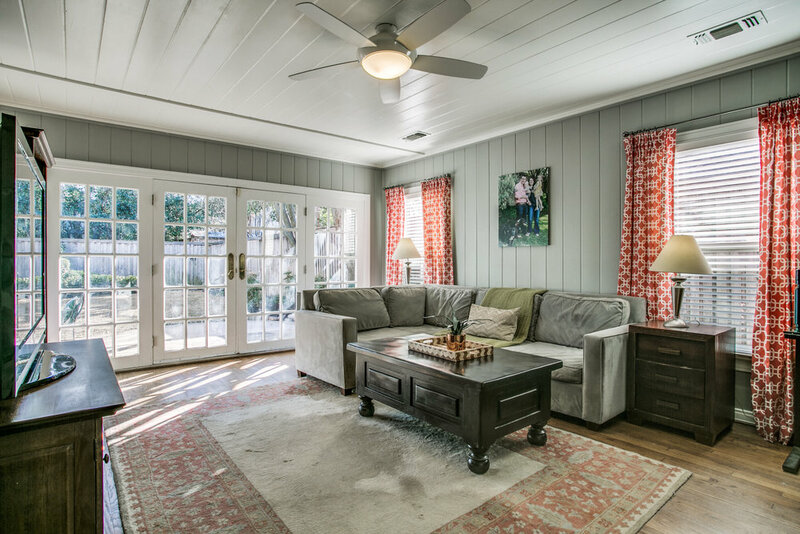 Great backyard for entertaining, 2-car detached garage with workshop and a gated drive. Don't miss this wonderful home.